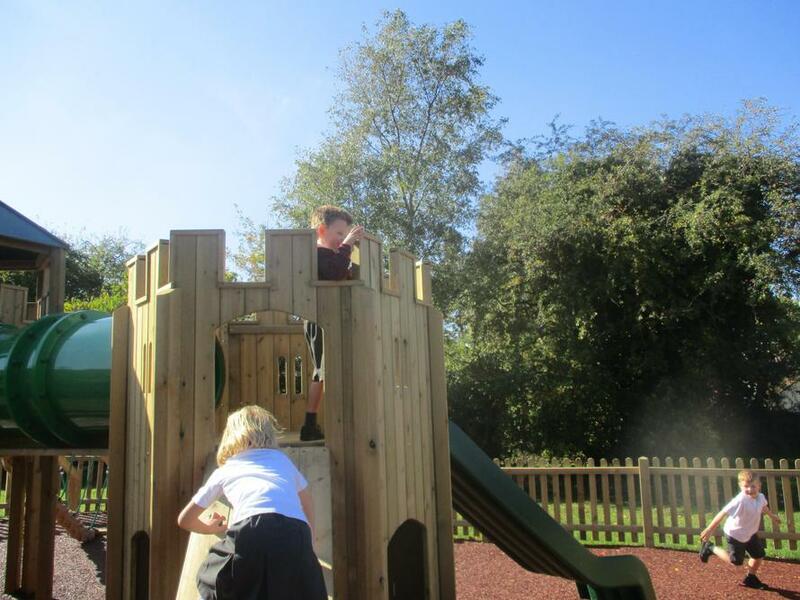 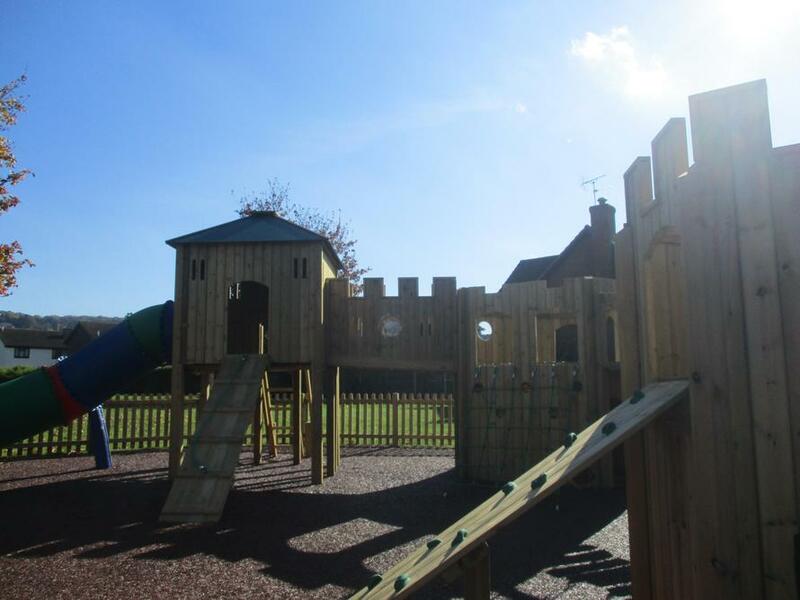 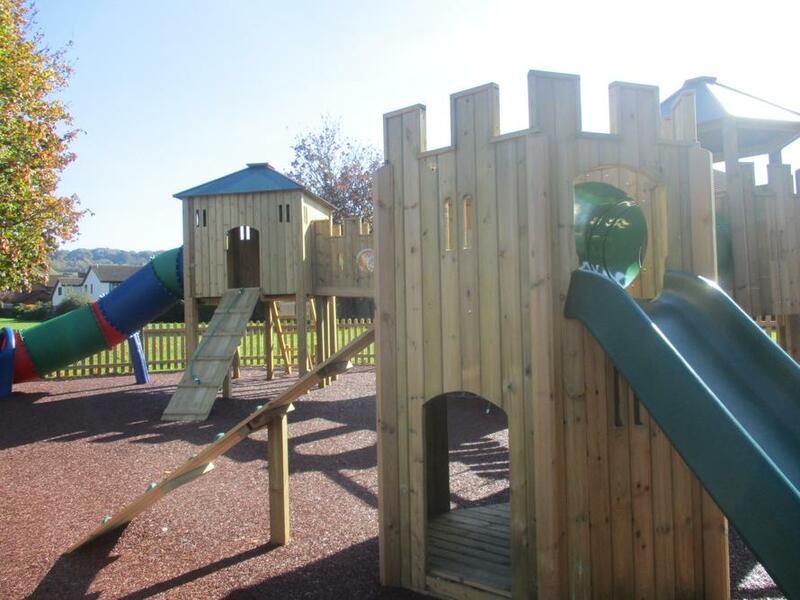 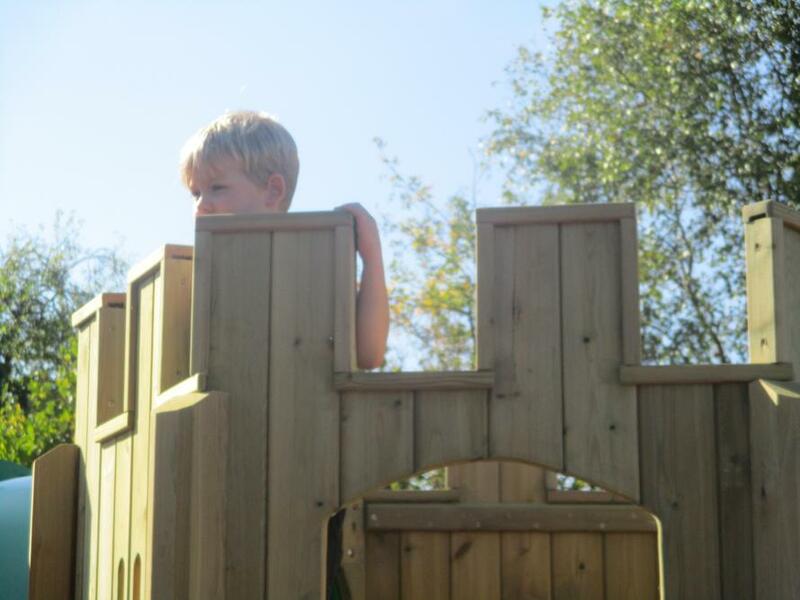 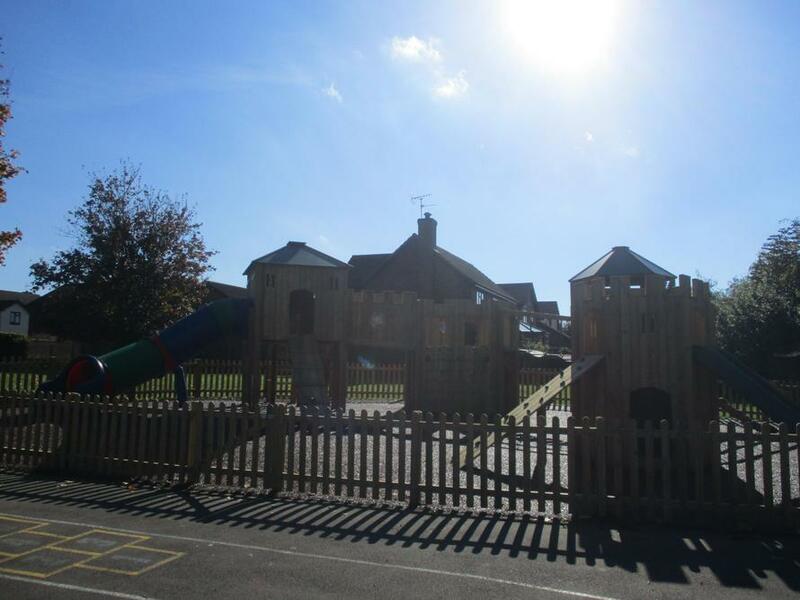 We are so so lucky to have this amazing fort for us to use! 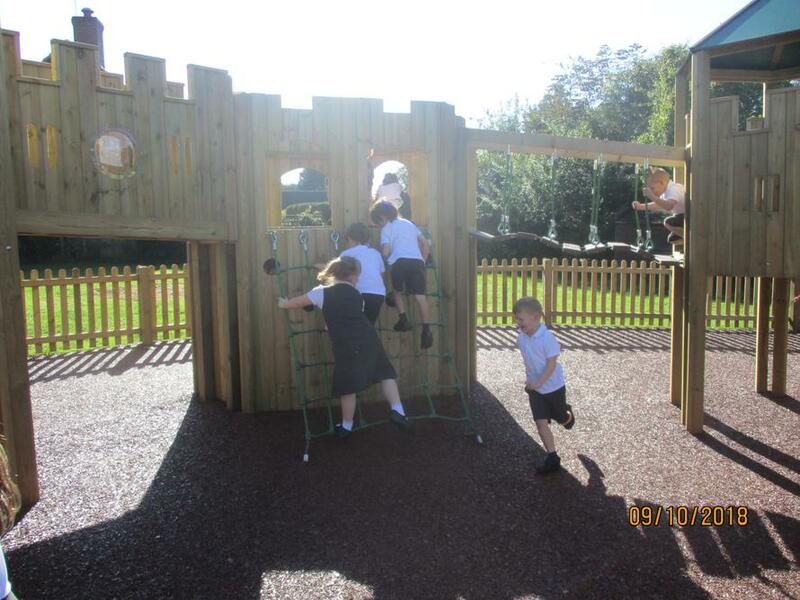 It is all finished now and today we had the chance to test it out! 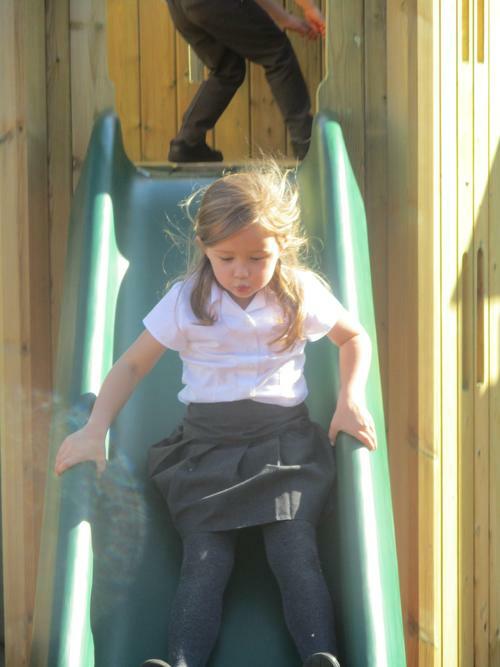 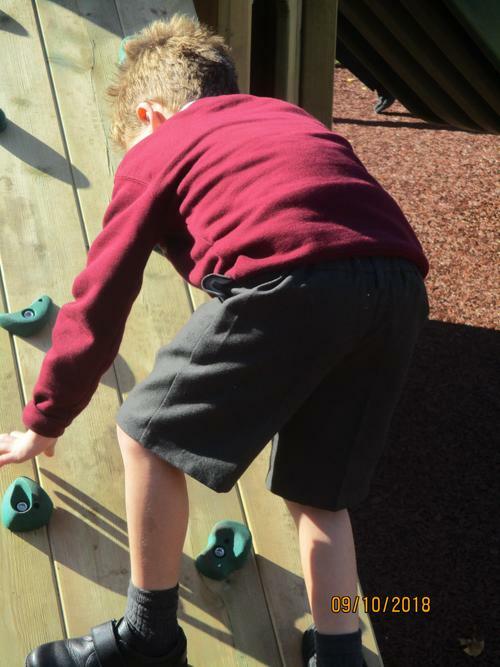 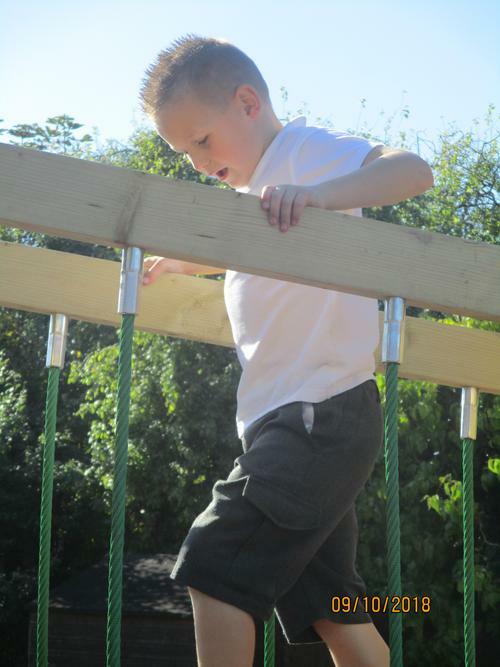 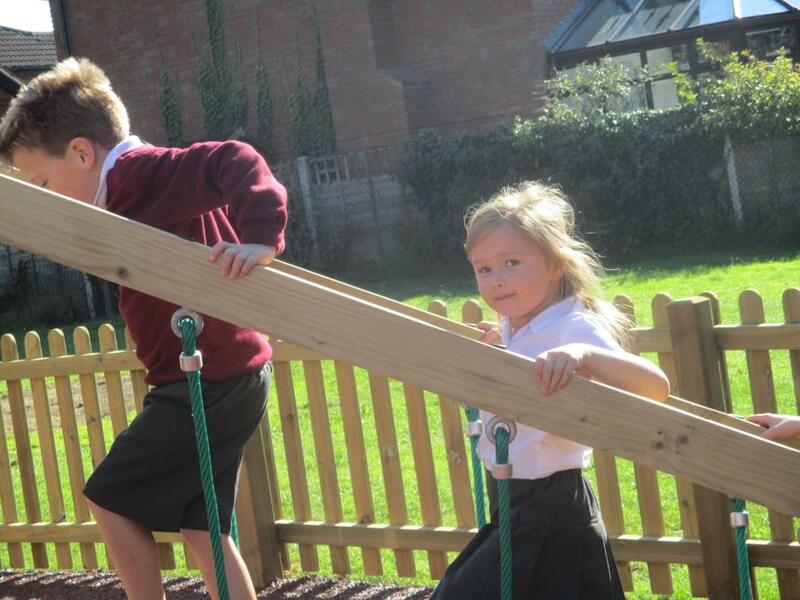 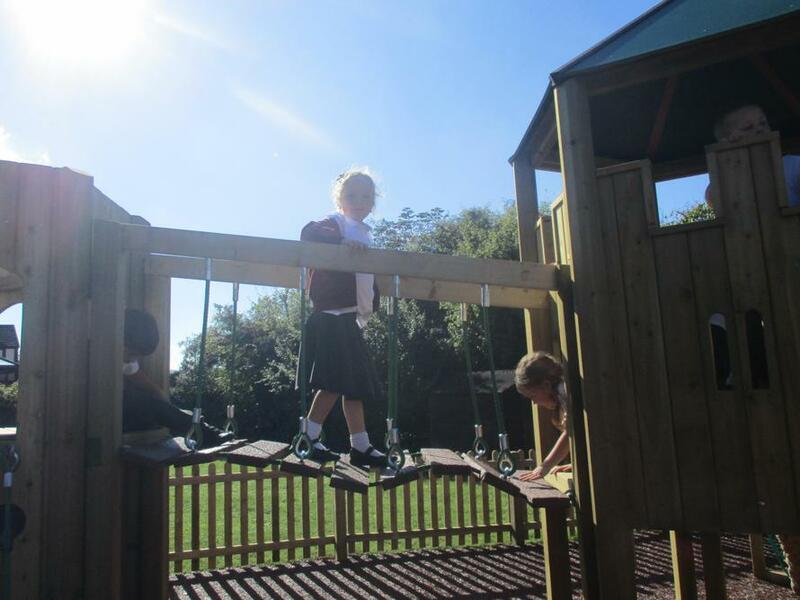 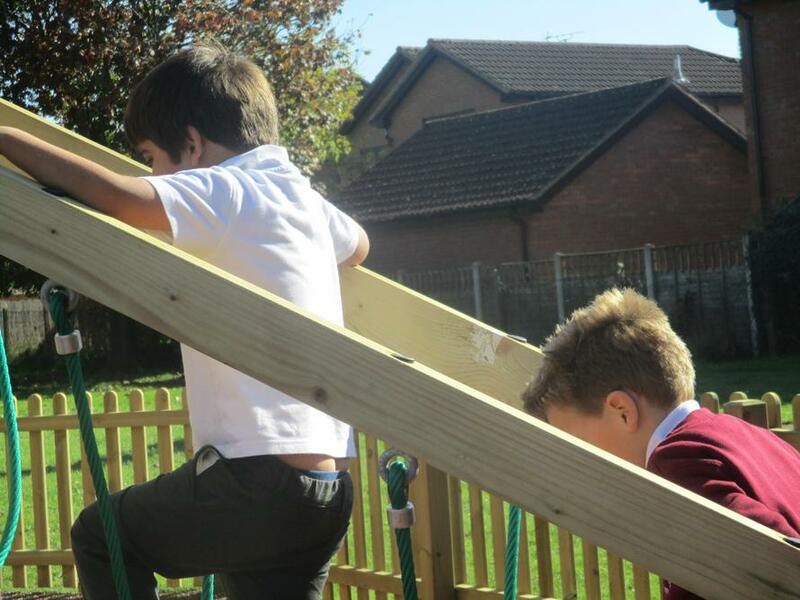 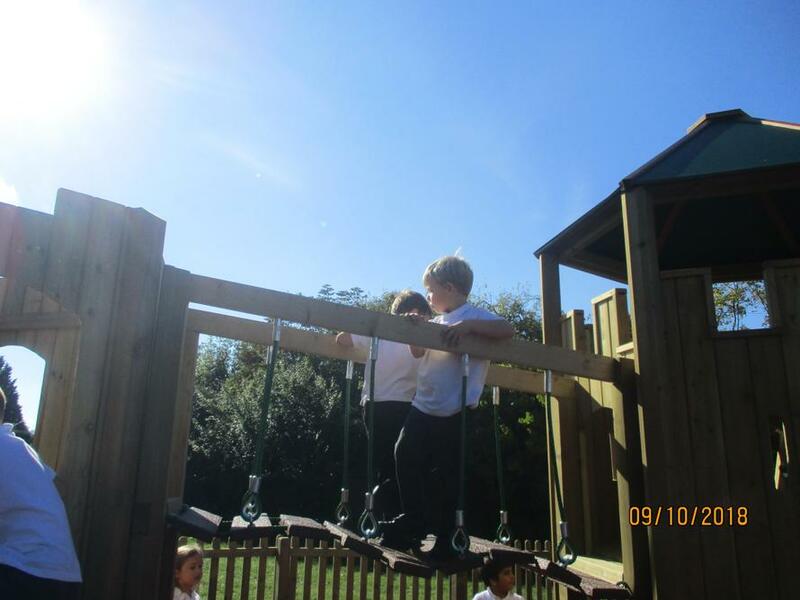 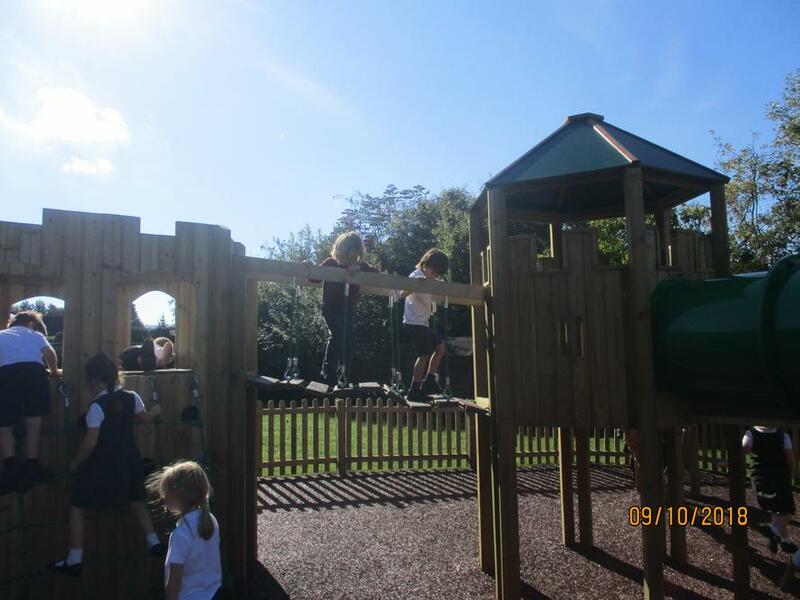 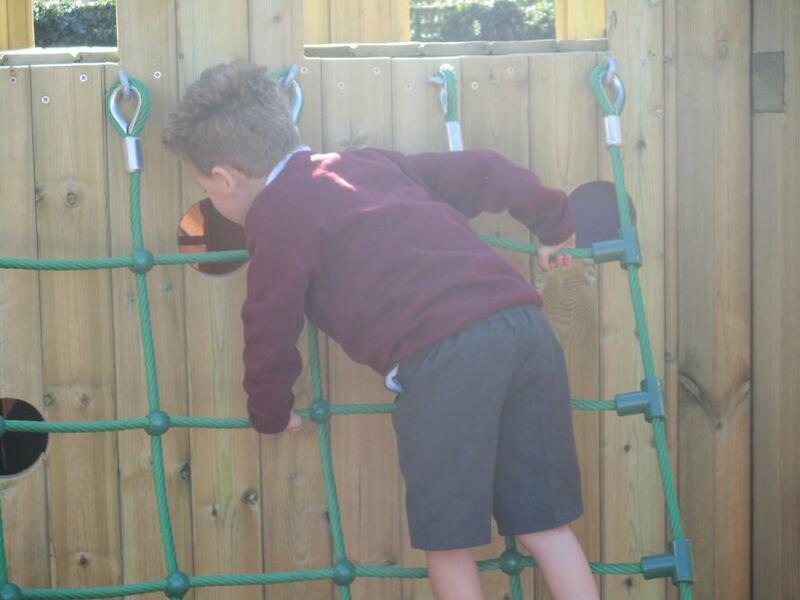 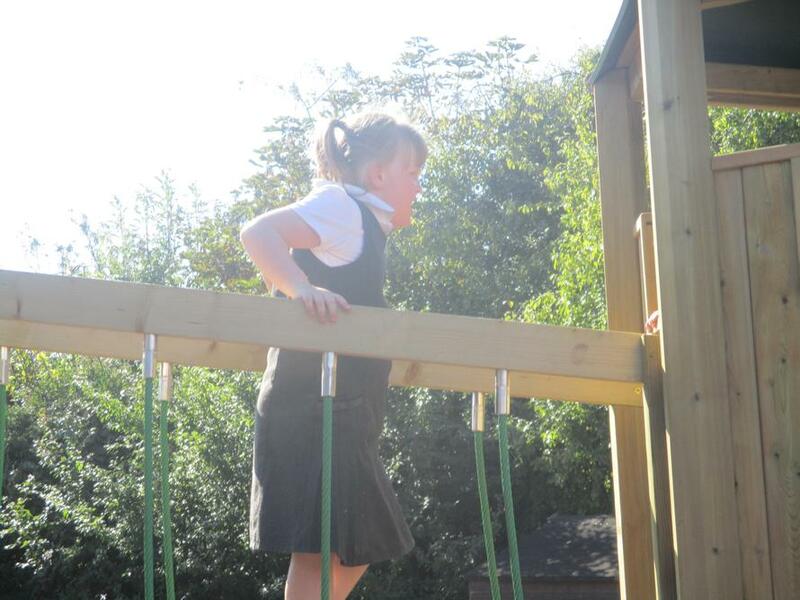 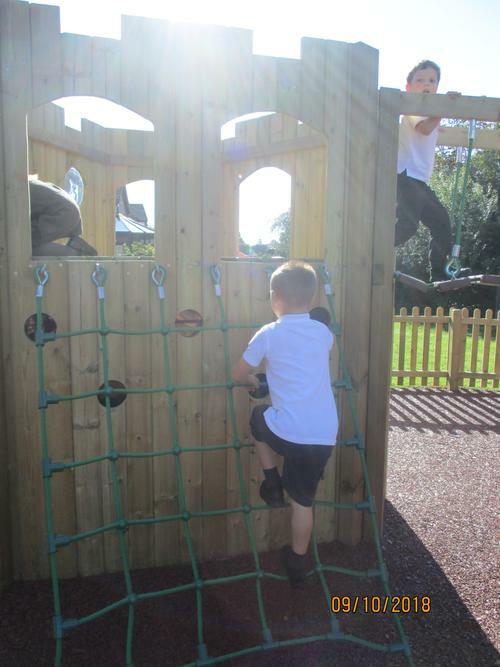 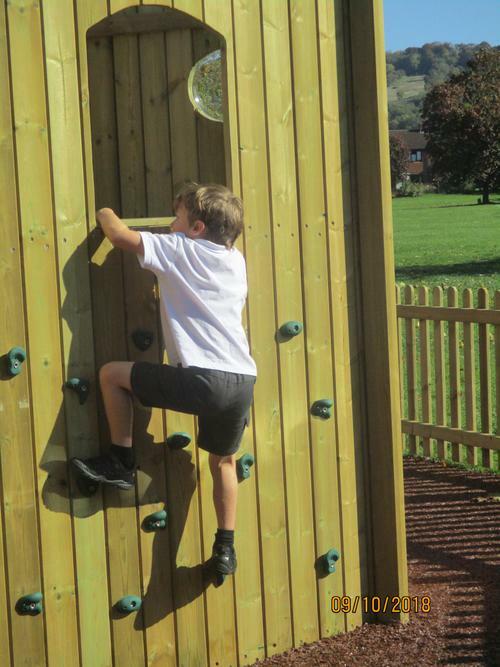 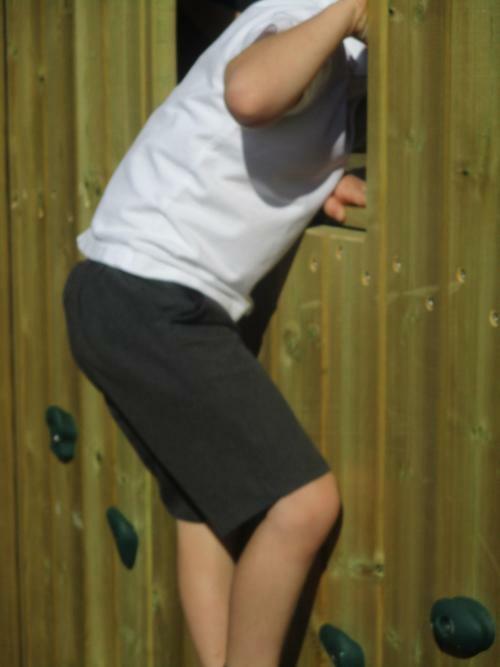 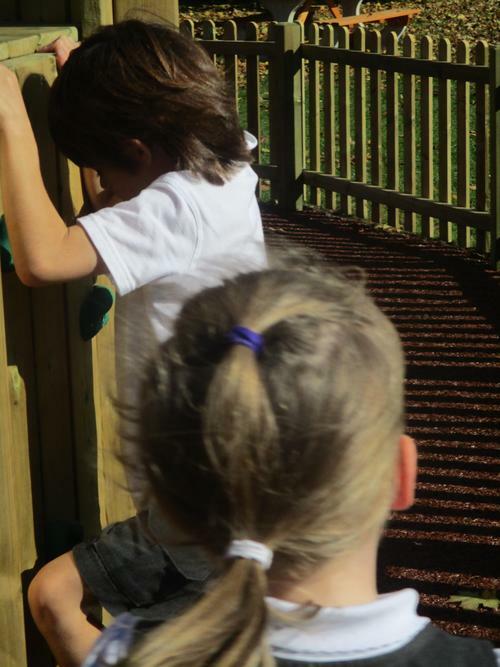 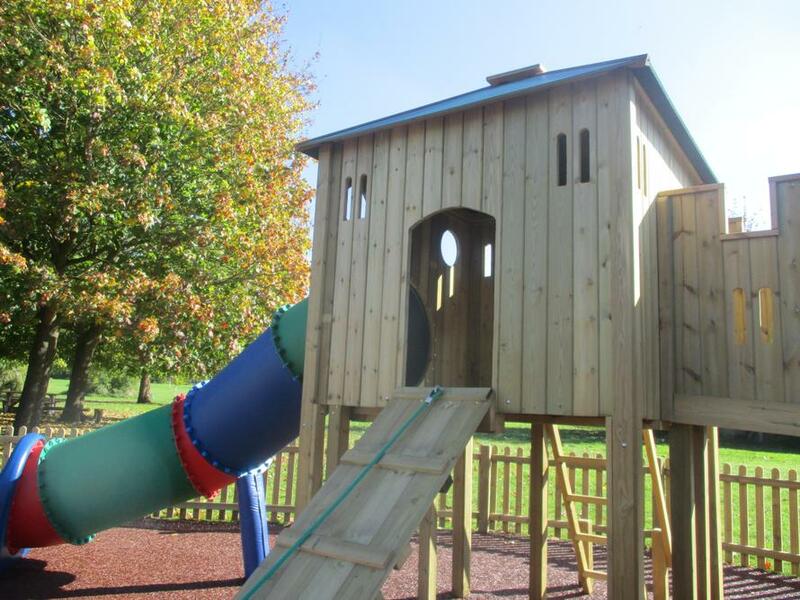 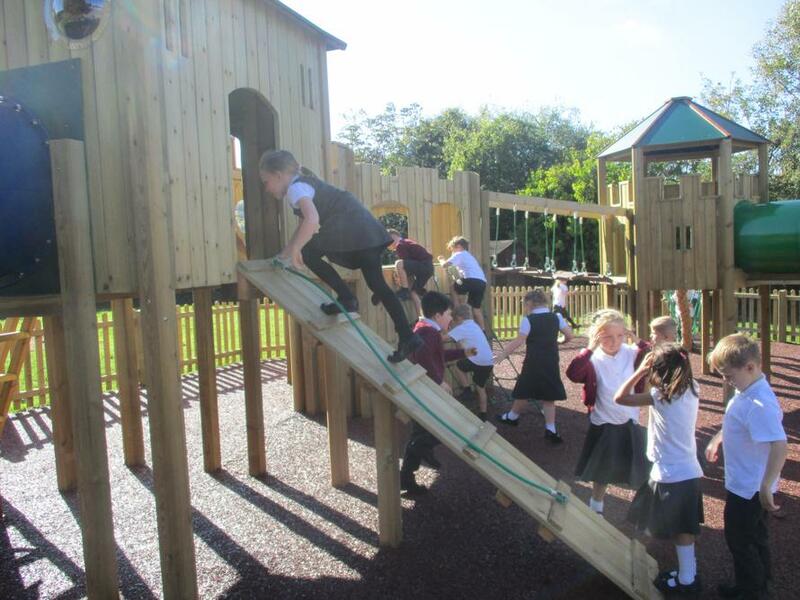 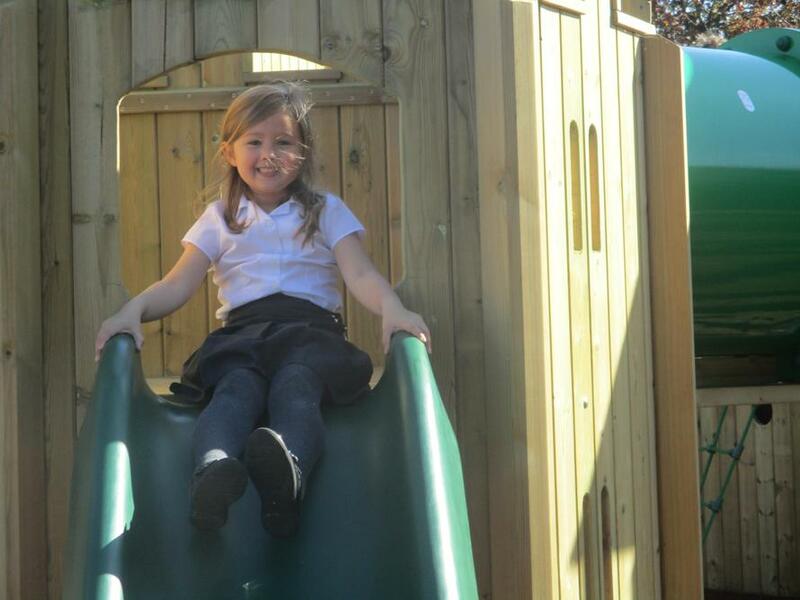 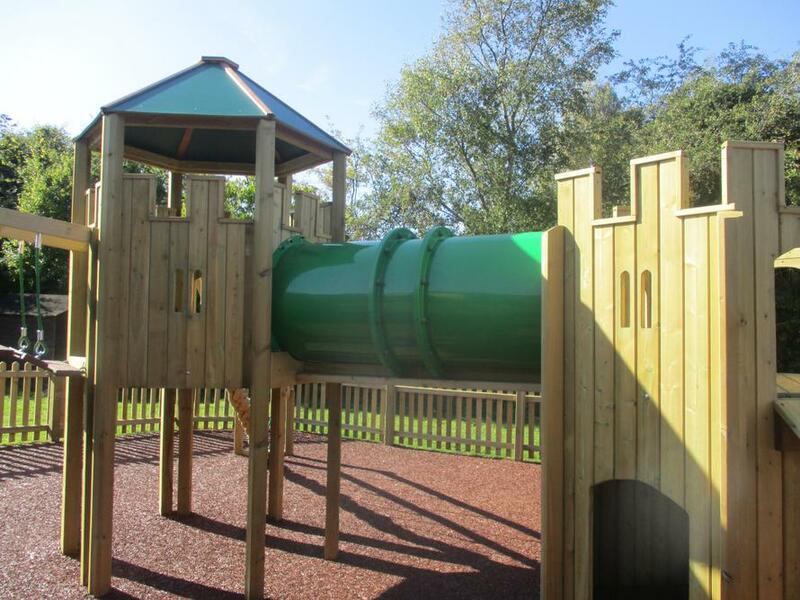 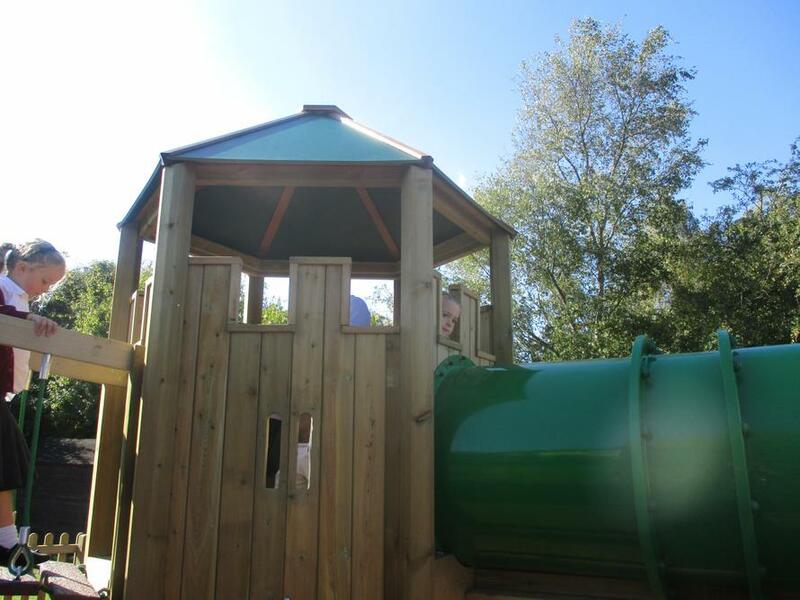 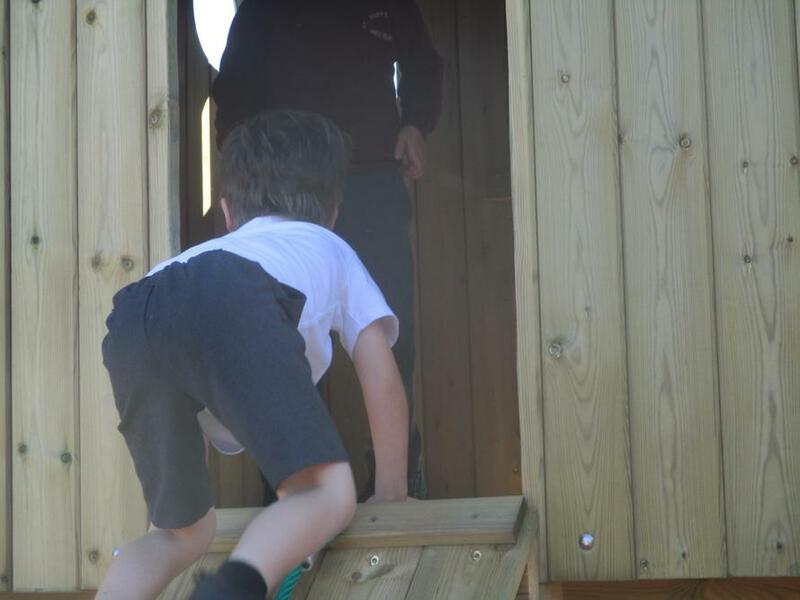 We loved the slide, tunnel, climbing wall and bridge! 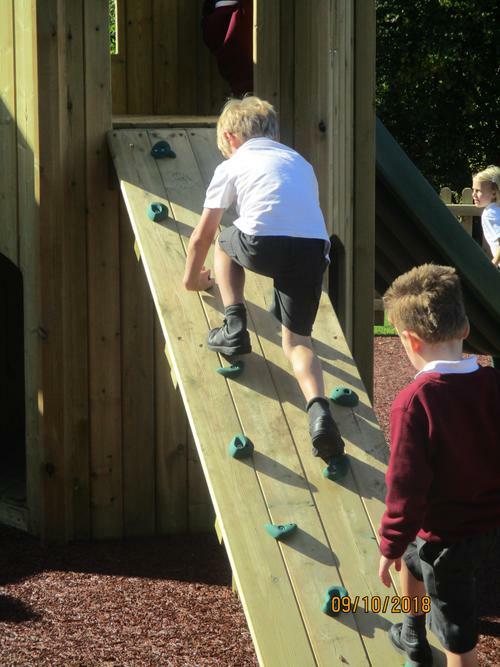 We can't wait to use it at lunch times and break times.